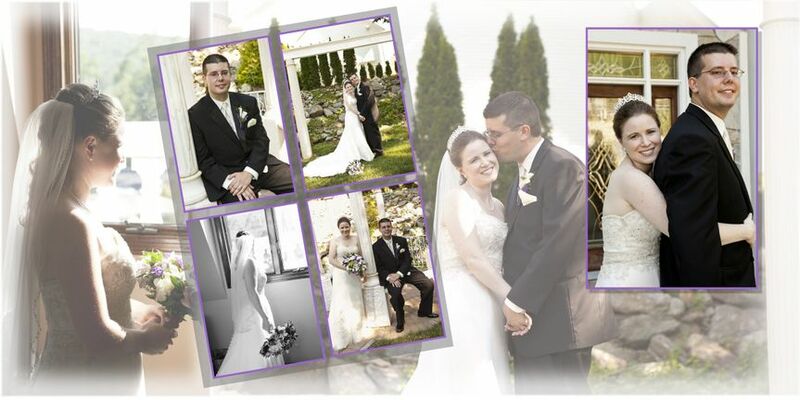 Diane Marie Photography is a wedding and events photographer based in Waterbury, Connecticut. 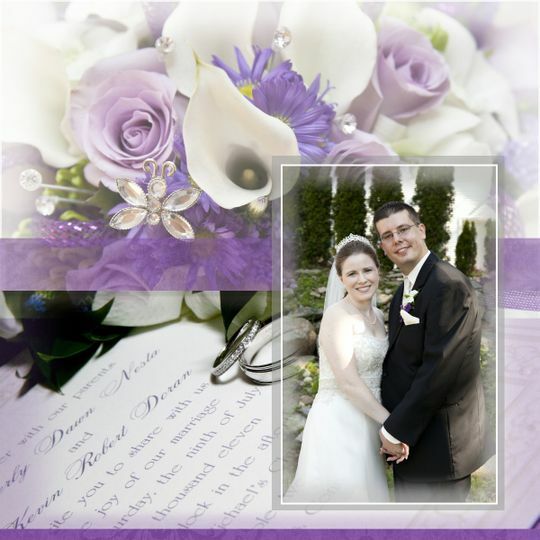 Photographer Diane Marie offers quality customer service and competitive pricing to accommodate weddings of any size and style. Diane Marie Photography offers a variety of photography packages, including petite and custom packages to fit your needs. Diane Marie photographs weddings throughout Connecticut and the surrounding areas. Her services include consultation, engagement photographs and other services to make your wedding day unforgettable. Her photography style is natural, contemporary and photojournalistic.